There are few places in South Africa that could be called paradise. One springs to mind, especially for those who are familiar with the popular resort of Plettenberg Bay. Conveniently situated only within half an hour from this town is a gem of a destination, The Crags. You will be almost overwhelmed with the plethora of activities, adventures and places to visit. 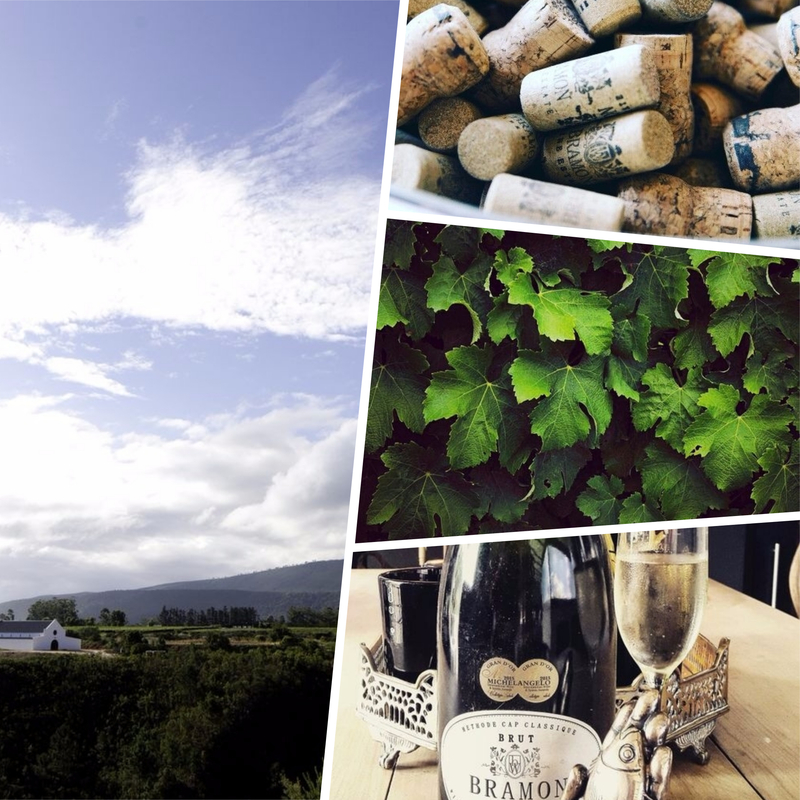 A definite favourite for locals and tourists alike is the boutique wine estate, Bramon Wine Estate.As the first wine estate in The Crags, they pioneered vineyards with their first vines, Sauvignon Blanc, resulting in Plettenberg Bay being classified as a Wine of origin region. The aspiring owners Peter and Caroline Thorpe hope to create a ‘Sparkling Wine Route’ in the near future. Enjoy the restaurant uniquely set in the vineyards and gardens overlooking the Elephant Sanctuary and Tsitsikamma Mountains; or the cathedral-like cellar. For the more adventurous, the pristine indigenous forest of AfriCamps at Ingwe offers a haven for plant, bird and animal life and is a very special location to restore your soul. Relish in a pre-hike breakfast or lunch picnic as you are guided along a hiking trail in the natural forest, hearing about the flora and fauna of the region. Or savor celebratory sundowners as part of your hike. The Eden to Addo Corridor, being the most bio-diverse corridor in the world, passes through a portion of the farm where AfriCamps at Ingwe is situated. Orienteering, trail running, mountain biking and horse riding are also among the numerous activities on offer. Or plant a tree in support of the local NPO. For those wanting a restful time, soak up the tranquil sounds of nature, breath in the fresh air and enjoy the spectacular forest, mountains and calm surroundings. Discover delightful water adventures with the Keurbooms River Gorge, Bitou River & Wetland and Keurbooms Lagoon; all offering guided canoeing eco adventures. The Keurbooms River Nature Reserve is a world heritage site with sightings of ververt monkeys, blue duiker, mongoose, grysbok and the elusive leopard. This is best suited for the active traveller who loves the outdoors while having fun on the water. Each of these canoeing adventures offers something distinctive. Paddle on the lagoon, venture to the other side to visit Keurbooms beach or canoe to either the Bitou or Keurbooms River. In and around the lagoon there is lots of wildlife to be seen, such as flamingos, spoonbills and oyster catchers. Along the way, settle on white beaches with picnic baskets, a good book and a bottle of wine; while the kids safely explore. The Bitou River section winds along a channel through a wetland system, with plenty of birdlife including South Africa’s national bird, the Blue Crane; and the African Fish Eagle. Enjoy the Keurbooms Lagoon with the beauty of Bird Island and the largest breeding colony of Kelp Gulls, amongst other bird species. 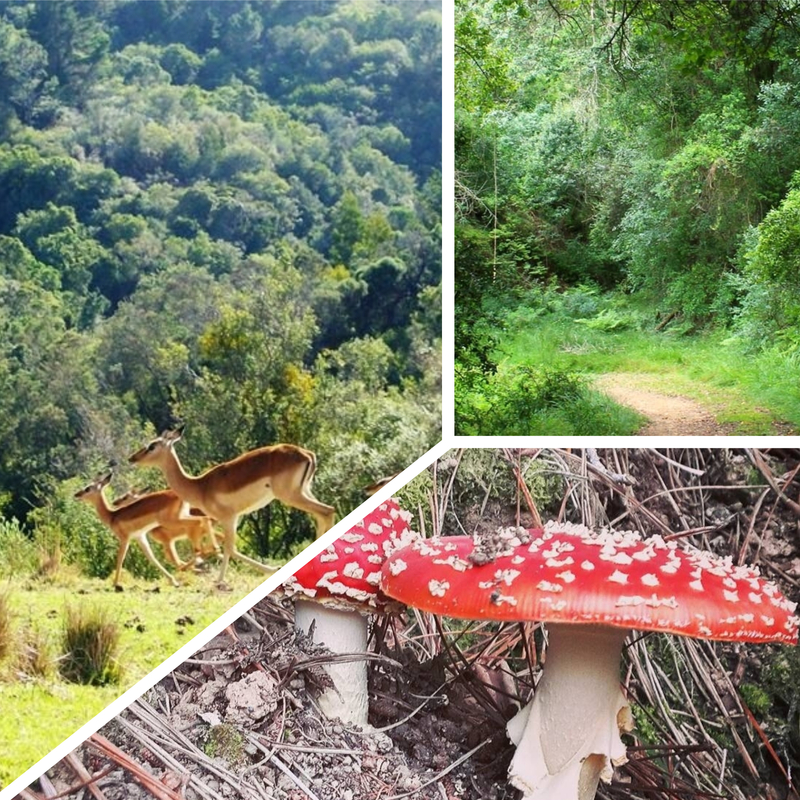 One can easily understand now why this region is named the ‘Jewel of the Garden Route’, with its splendid natural selection of beauty in its forests, beaches, lagoons and magnificent mountains.